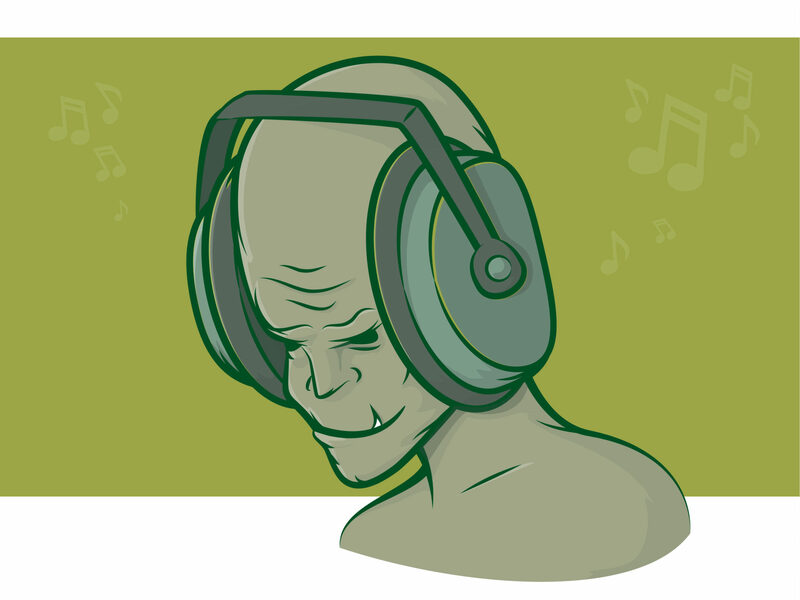 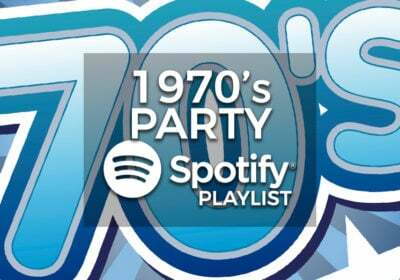 The 1960’s was an amazing decade, and our favourite thing about it is the legacy it left behind of 1960’s party music. 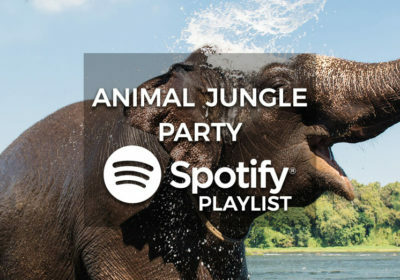 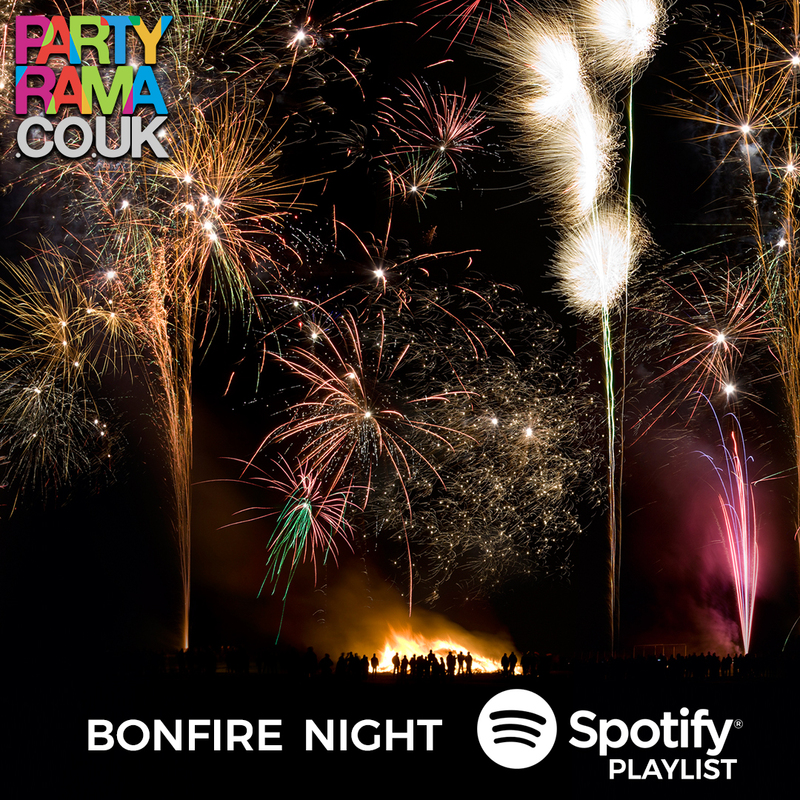 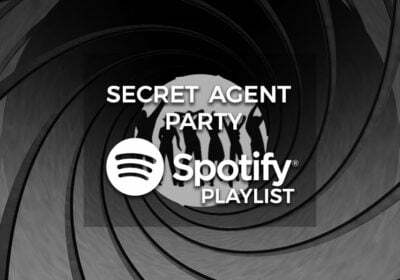 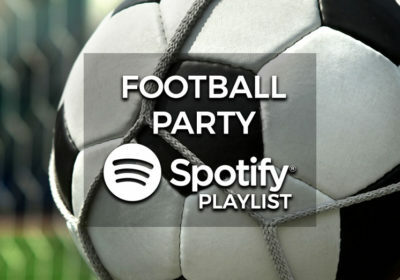 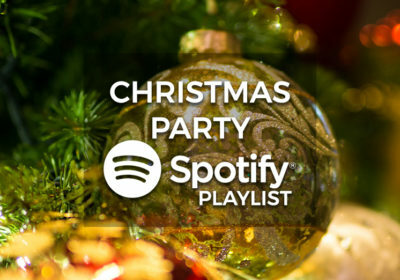 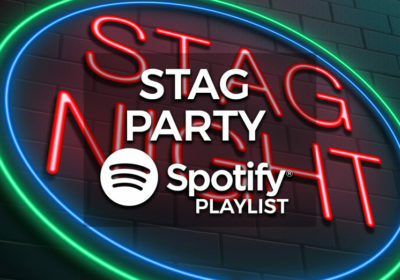 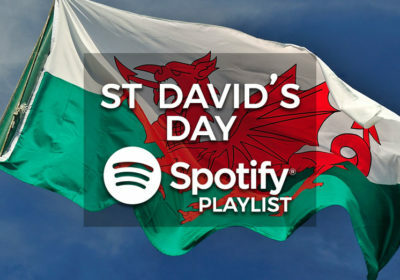 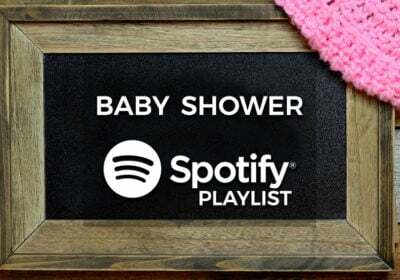 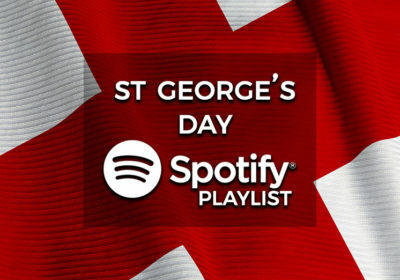 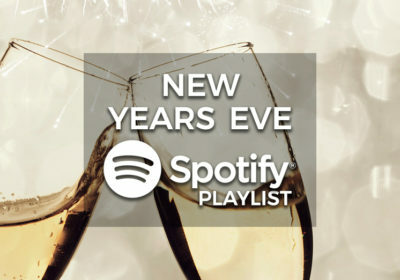 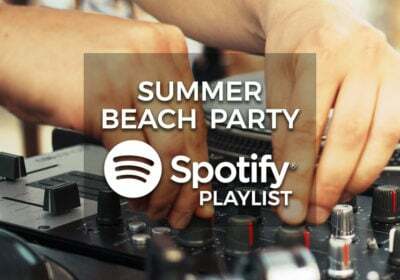 Our Spotify playlist features tons of the greatest party anthems from the 60’s, so if you need a DJ for your party then let our playlist bring the house down for you! 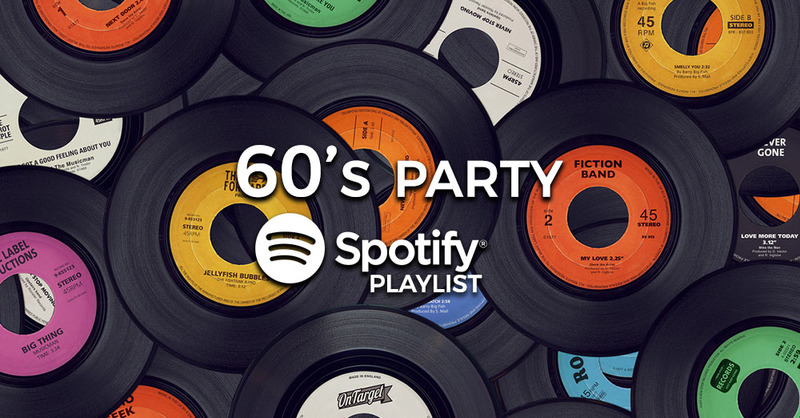 Featuring tracks from the likes of The Beatles, The Beach Boys, The Monkees, Roy Orbison, Ike & Tina Turner and many more, this is the definitive collection of 1960’s party music for any 60’s dance floor! 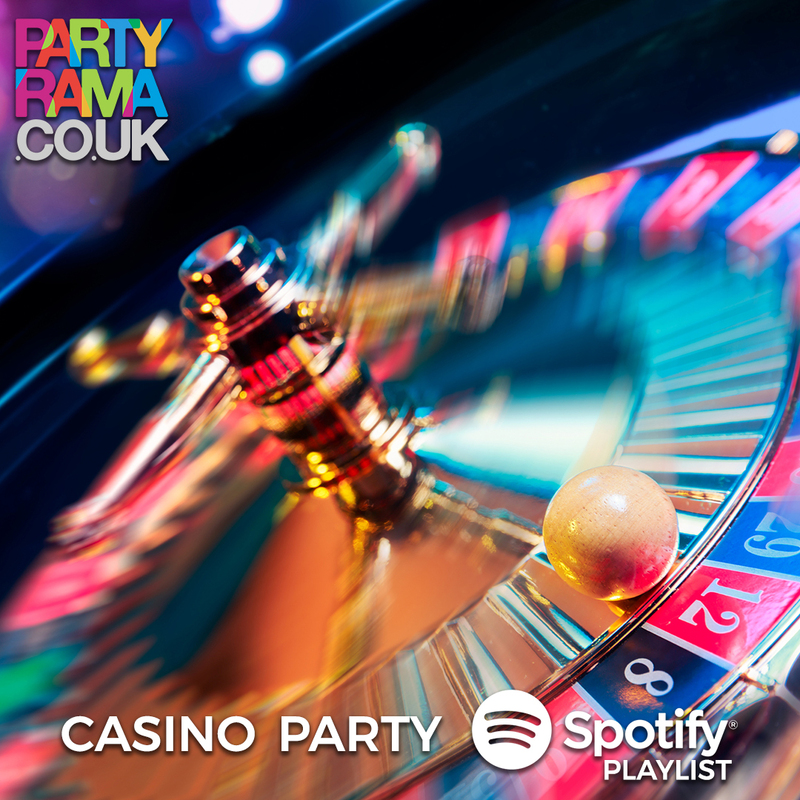 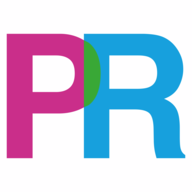 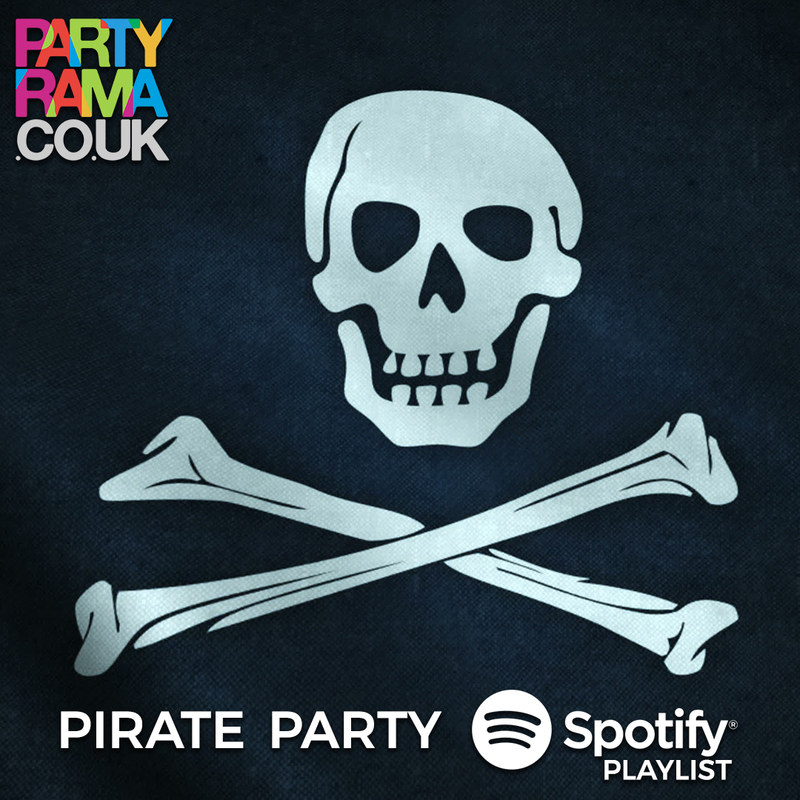 For all of your party needs check out Partyrama, the UK’s leading party online store.